Today’s computers and tablets are faster and have more features than previous versions. With the rate technology advances, it can be hard to decide what features you need and which ones you don’t. 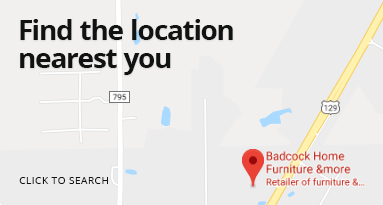 At Badcock, we can help make your decision easier. 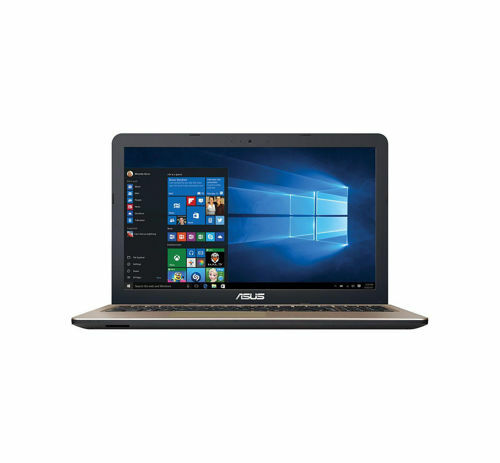 Have you been searching everywhere for a laptop for yourself or a family member? How about an extra tablet to have around the house? It can be overwhelming to figure out which home electronics and personal computer you should buy. That's why Badcock's team has made your choices easier. We've narrowed down our home electronics selections to favorites based on longevity, quality, and price. You can feel good about choosing any of our computers, laptops, or other devices. Worried that you won't be able to afford a new computer or tablet? Talk to us about our financing options today.